BEIRUT (CNS) — They came from around the world, from Australia, South America, Europe and the United States. Some came from Africa, and some from nearby countries in the Middle East. Although “America is a little bit more diverse … being a ‘melting pot’ that it is, life is built more around religion here (in Lebanon),” Kahwajy said. 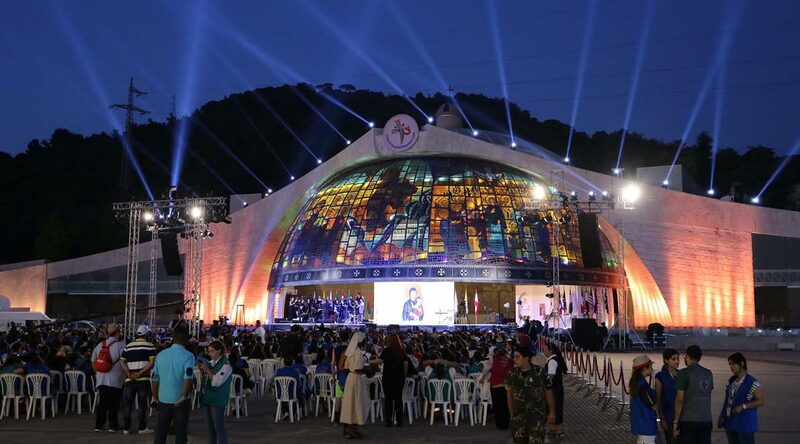 The World Maronite Youth Days ran July 15-25. Pilgrims stayed with host families throughout Lebanon’s 13 Maronite eparchies, or dioceses, for the first few days to experience the day-to-day culture and spiritual life in a Lebanese Maronite Catholic parish. Later, monasteries and convents hosted the youth.